We present near-infrared spectra for a sample of T dwarfs, including eleven new discoveries made using the Two Micron All Sky Survey. 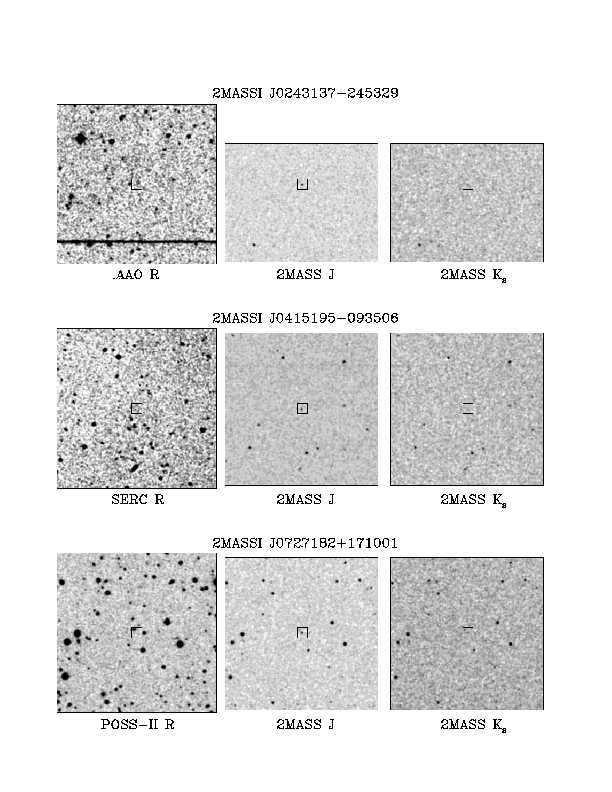 These objects are distinguished from warmer (L-type) brown dwarfs by the presence of methane absorption bands in the 1--2.5 um spectral region. 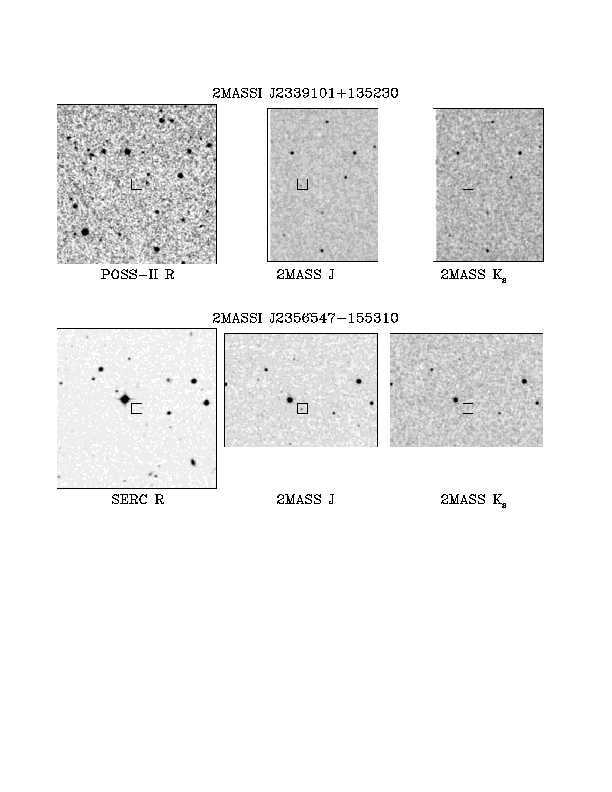 A first attempt at a near-infrared classification scheme for T dwarfs is made, based on the strengths of CH4 and H2O bands and the shapes of the 1.25, 1.6, and 2.1 um flux peaks. Subtypes T1 V through T8 V are defined, and spectral indices useful for classification are presented. The subclasses appear to follow a decreasing Teff scale, based on the evolution of CH4 and H2O bands and the properties of L and T dwarfs with known distances. However, we speculate that this scale is not linear with spectral type for cool dwarfs, due to the settling of dust layers below the photosphere and subsequent rapid evolution of spectral morphology around Teff ~ 1300--1500 K. Similarities in near-infrared colors and continuity of spectral features suggest that the gap between the latest L dwarfs and earliest T dwarfs has been nearly bridged. This argument is strengthened by the possible role of CH4 as a minor absorber shaping the K-band spectra of the latest L dwarfs. 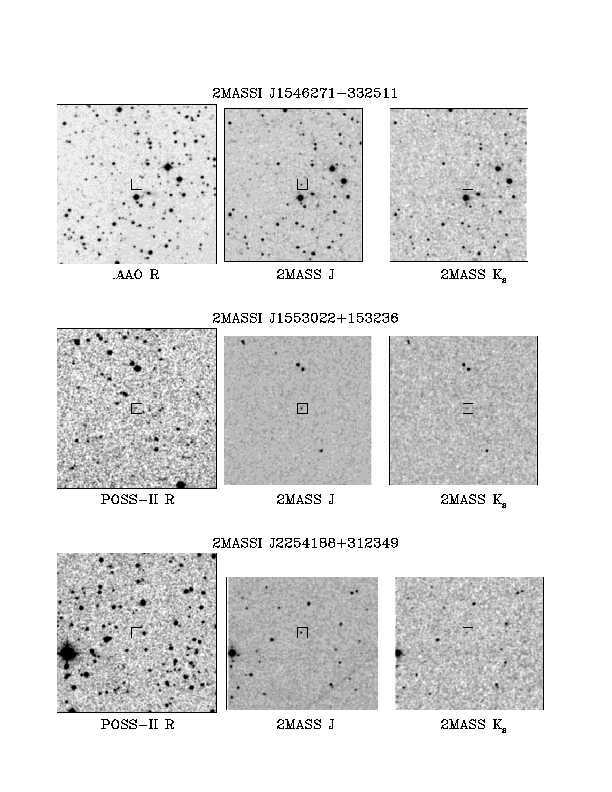 Finally, we discuss one peculiar T dwarf, 2MASS 0937+2931, which has very blue near-infrared colors (J-Ks = -0.89+/-0.24) due to suppression of the 2.1 um peak. The feature is likely caused by enhanced collision-induced H2 absorption in a high pressure or low metallicity photosphere. Also check out the T dwarf page!! 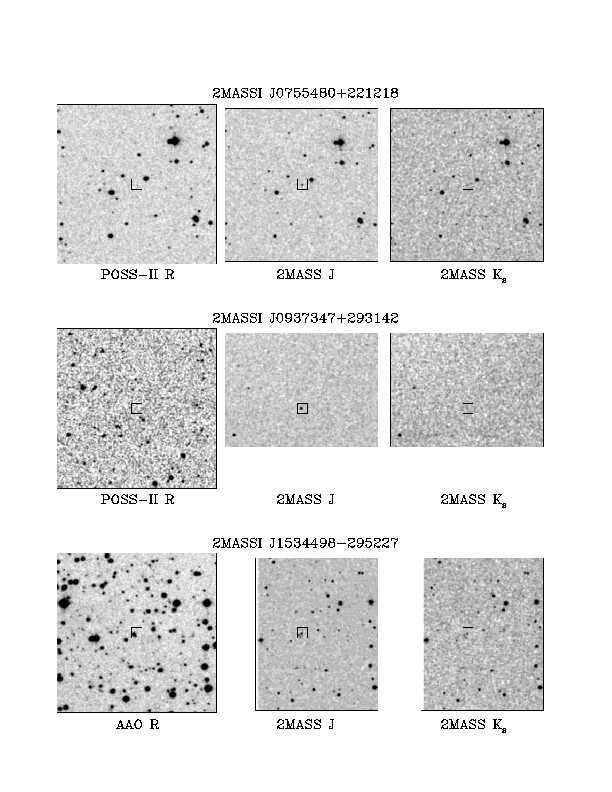 The following table lists coordinates, spectral types, and 2MASS JHKs mags for new T dwarfs identified in the paper. For a list of all the known T dwarfs, please see the table on the T dwarf page. Photometric errors are listed in parentheses. Finder charts for these objects are given at the bottom of the page. 2MASS 1217-0311 T7.5 V  .
2MASS 1237+6526 T6.5 Ve  . SDSS 1346-0031 T6 V  .
Subtypes are from Burgasser et al. 2002, ApJ, 564, 421. 6-digit identifiers are UT observation dates YYMMDD.